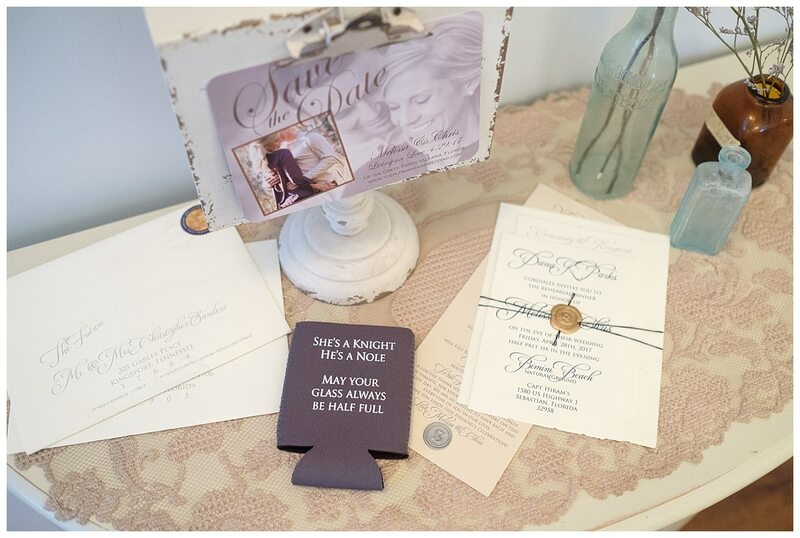 From invitations sent months before the wedding to drink koozies served with cold brews at the wedding reception, a wedding tells a story. 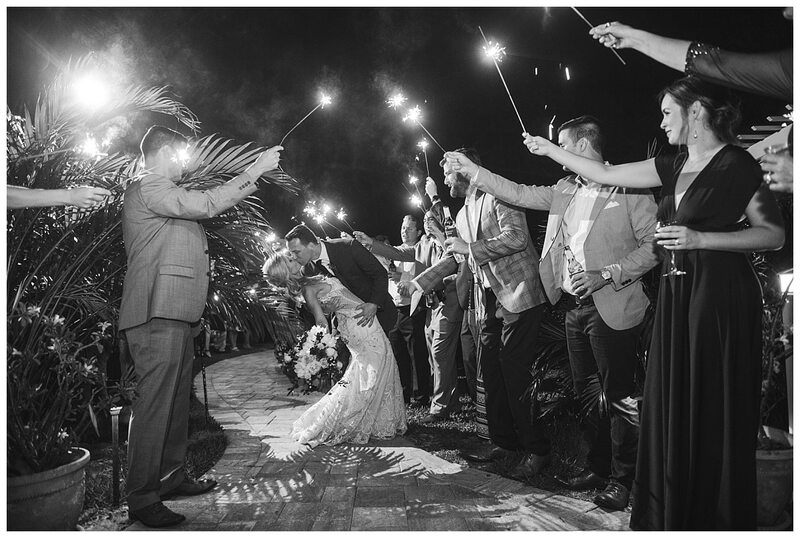 Two people joining as one, bringing their past experiences, along with their style and interests into one grand celebration. 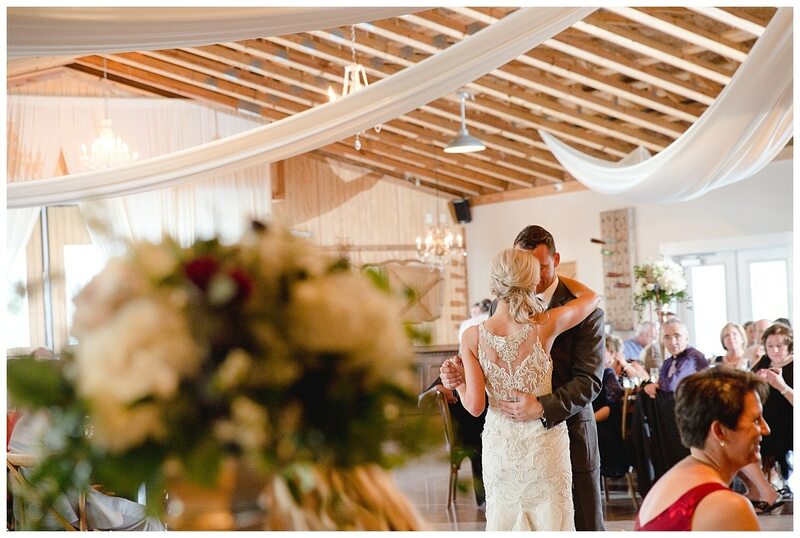 Melissa and Chris’ April 29th, 2017 wedding day was a prime example. 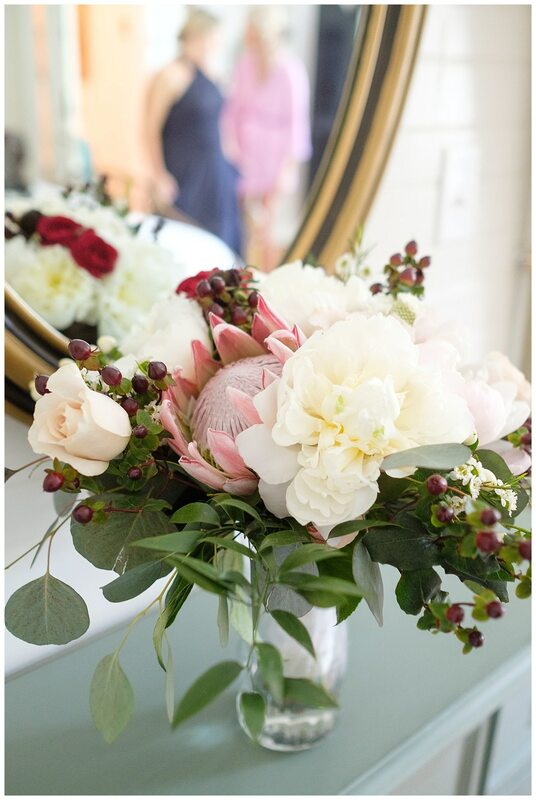 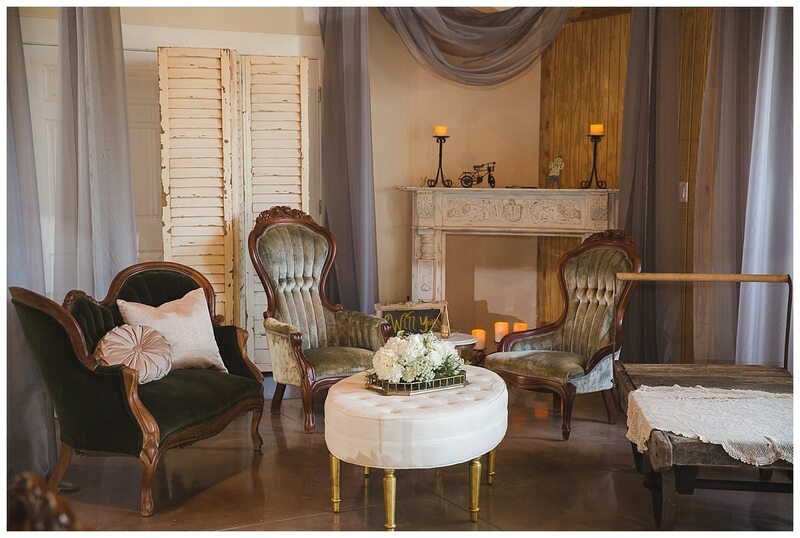 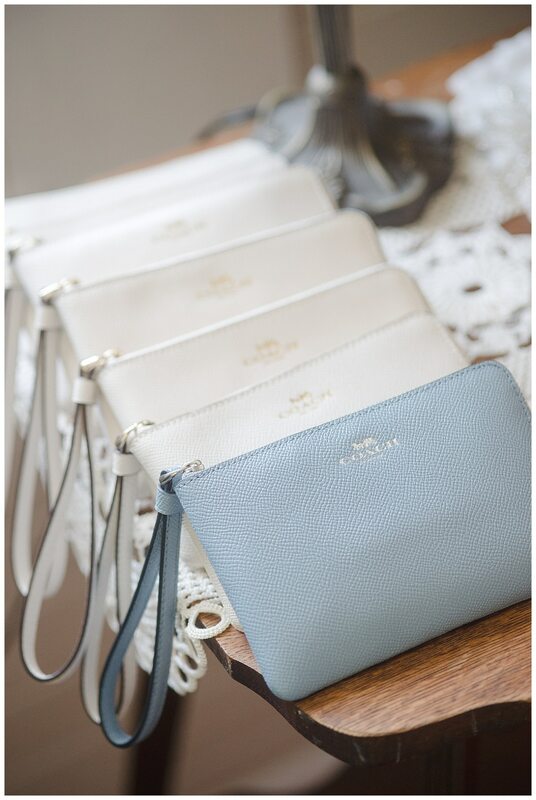 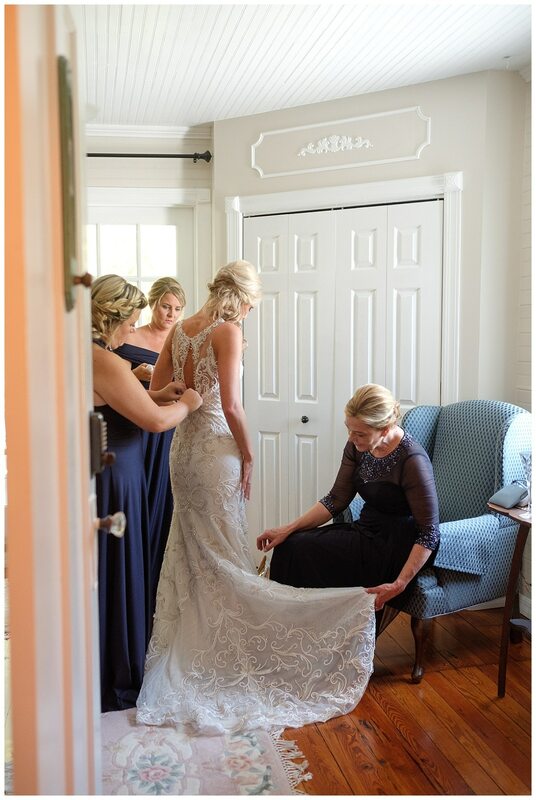 Every detail from decor to the bridal party was full of loving details and cheer. 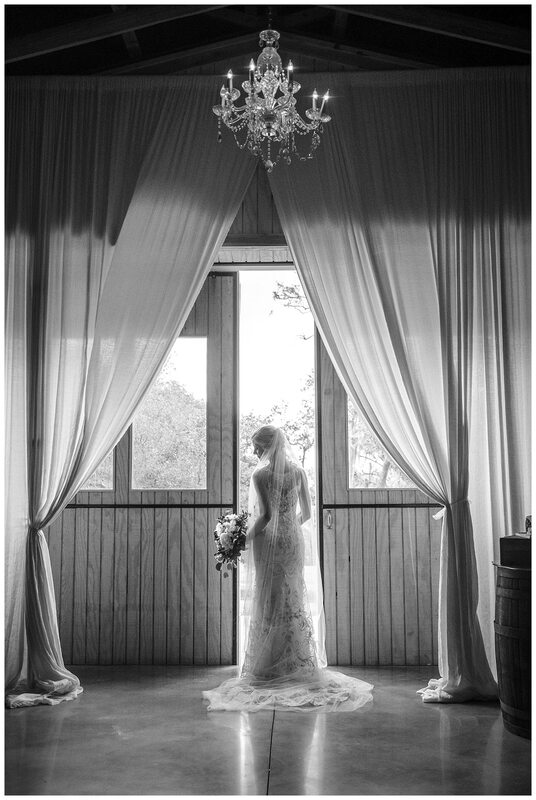 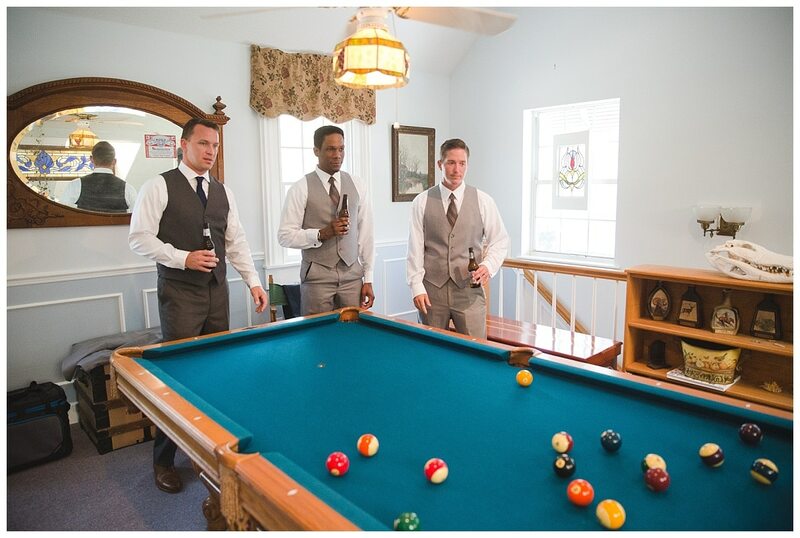 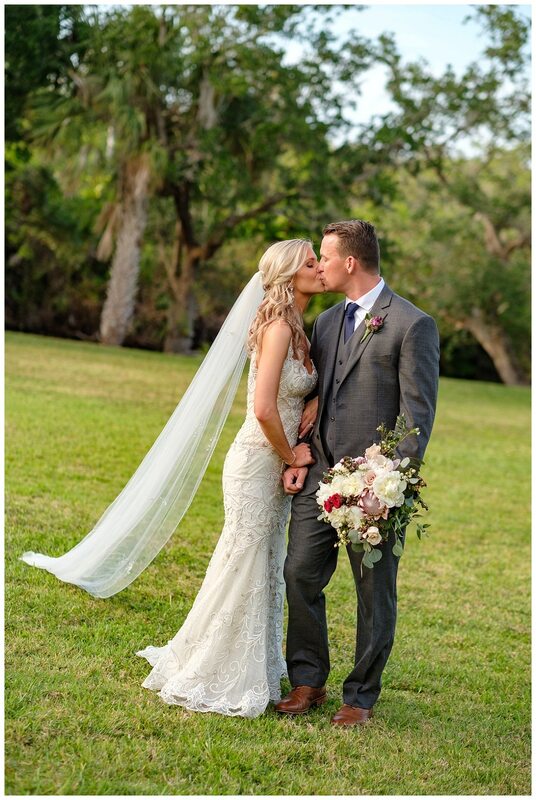 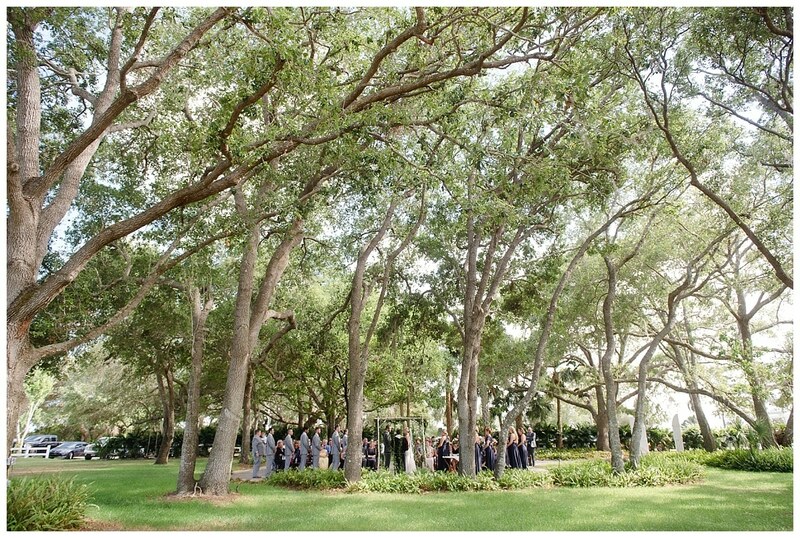 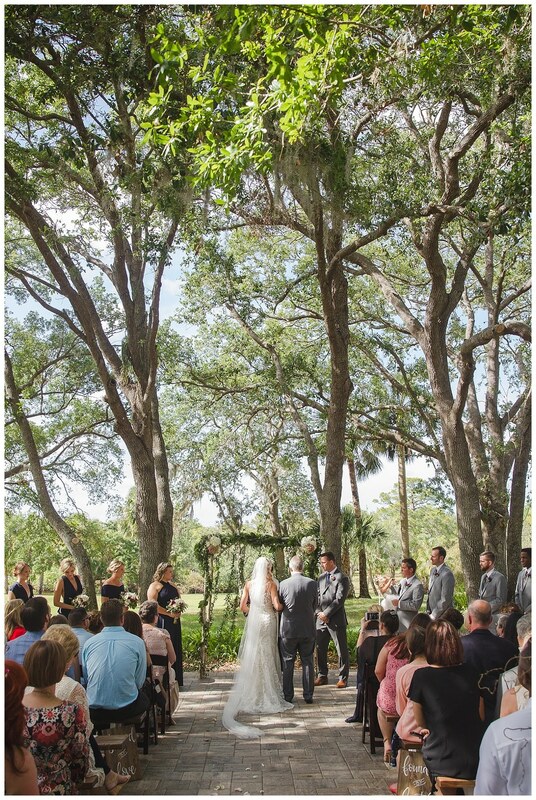 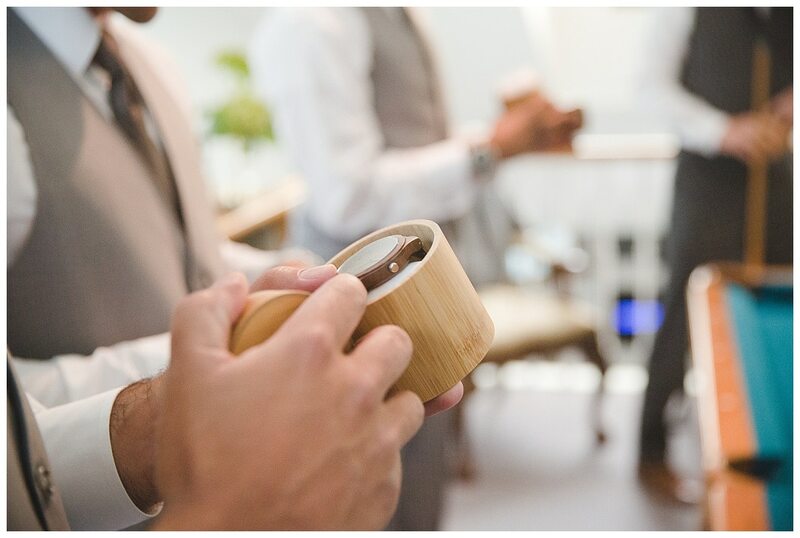 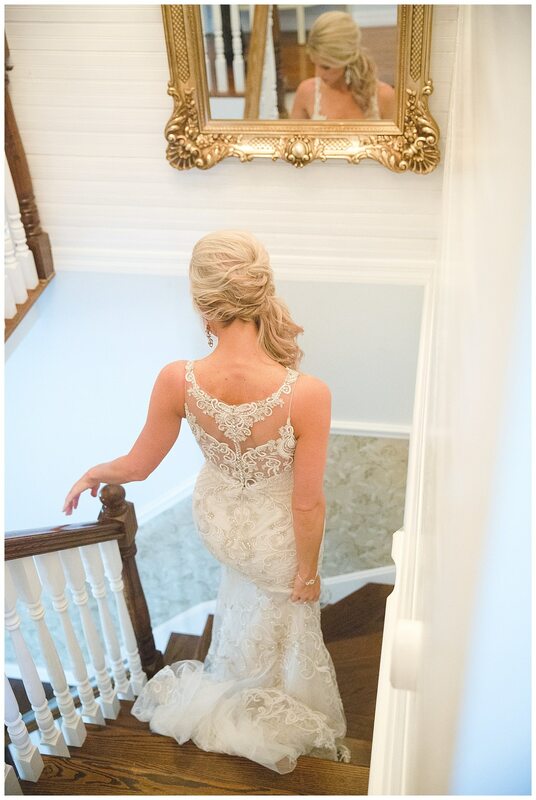 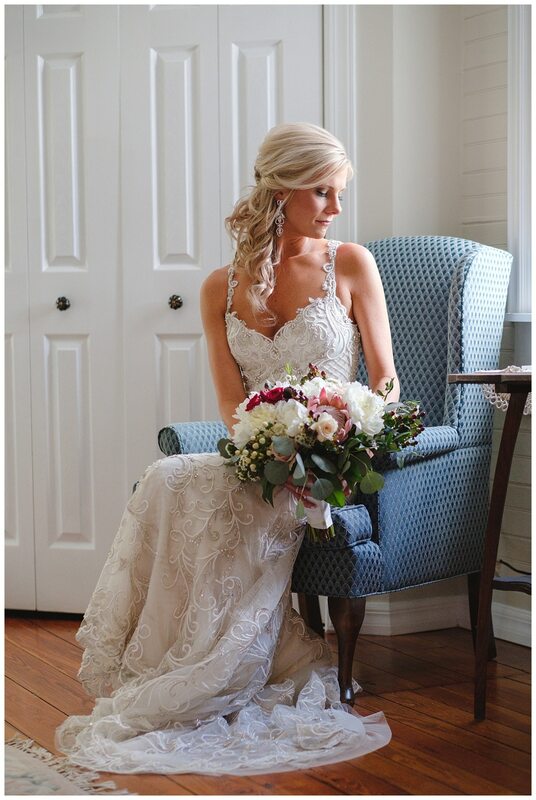 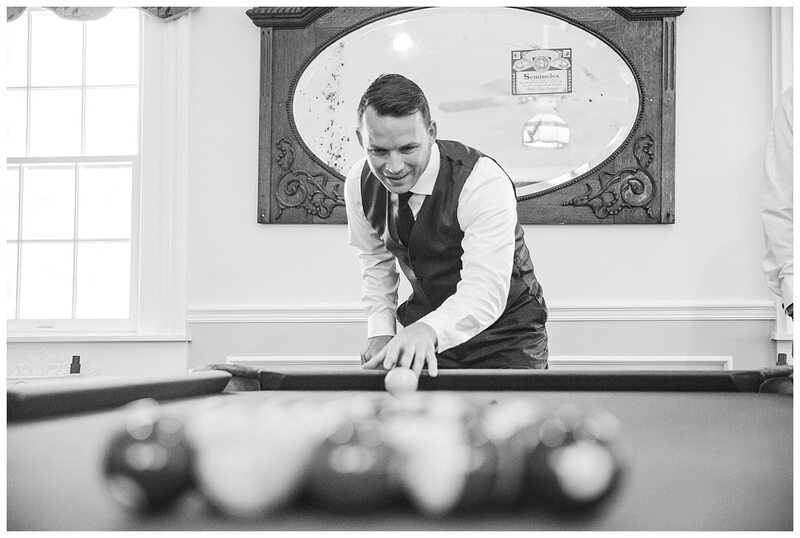 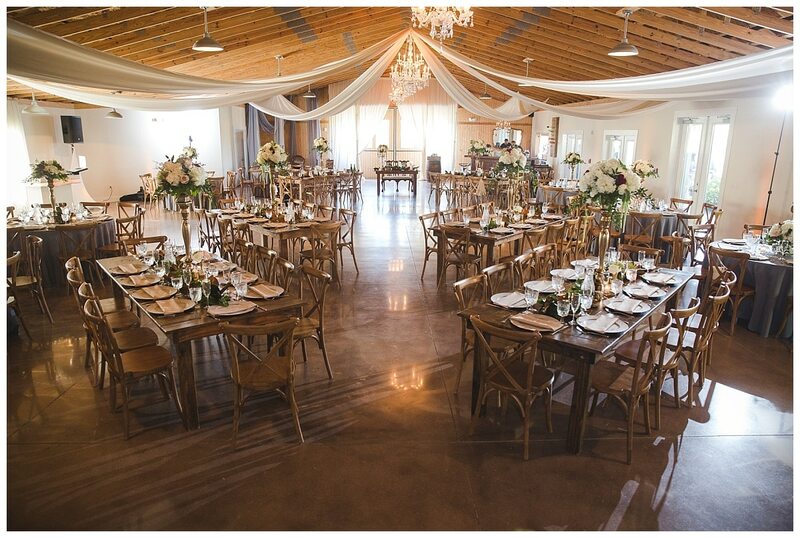 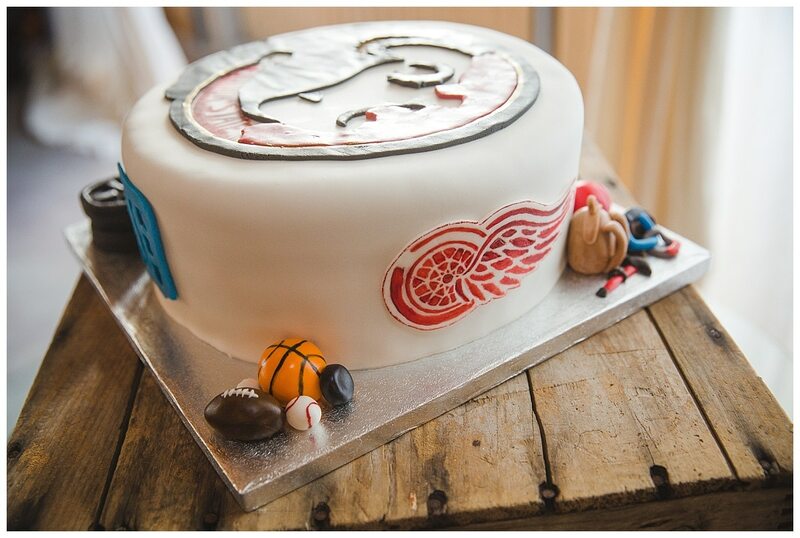 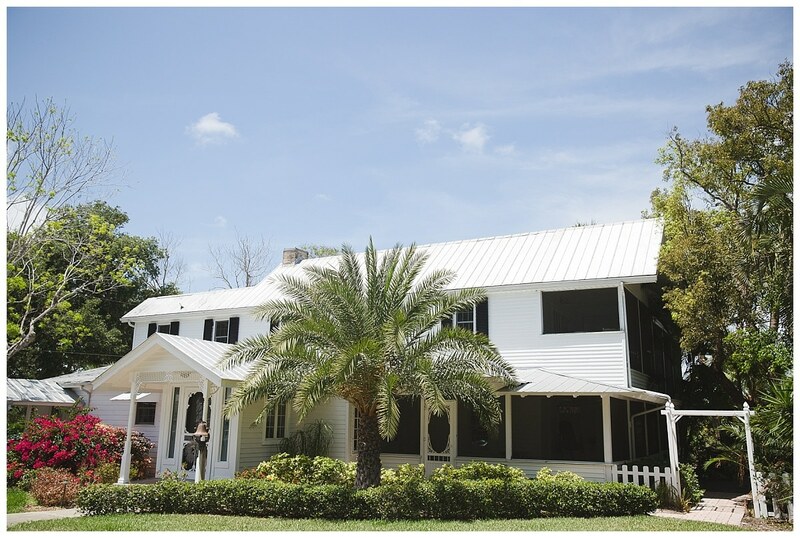 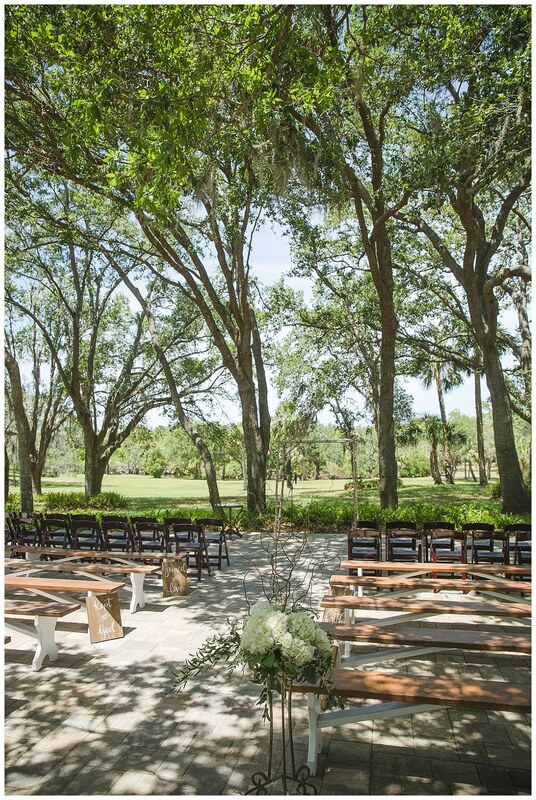 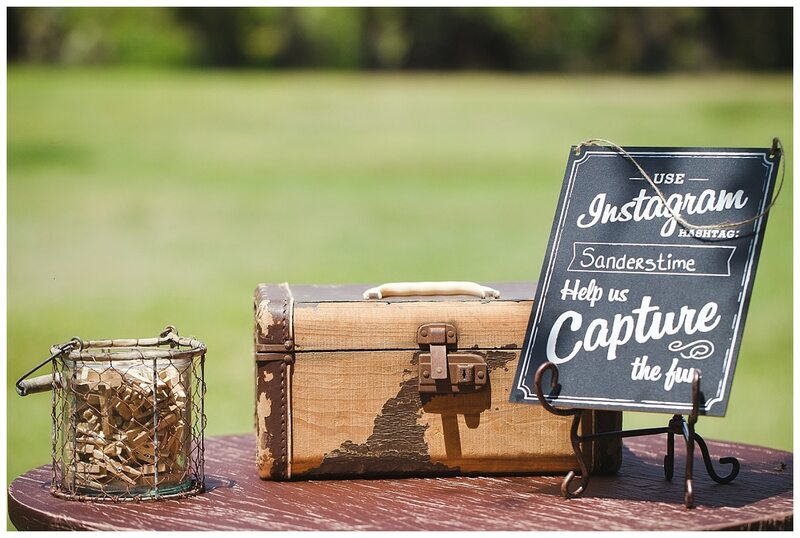 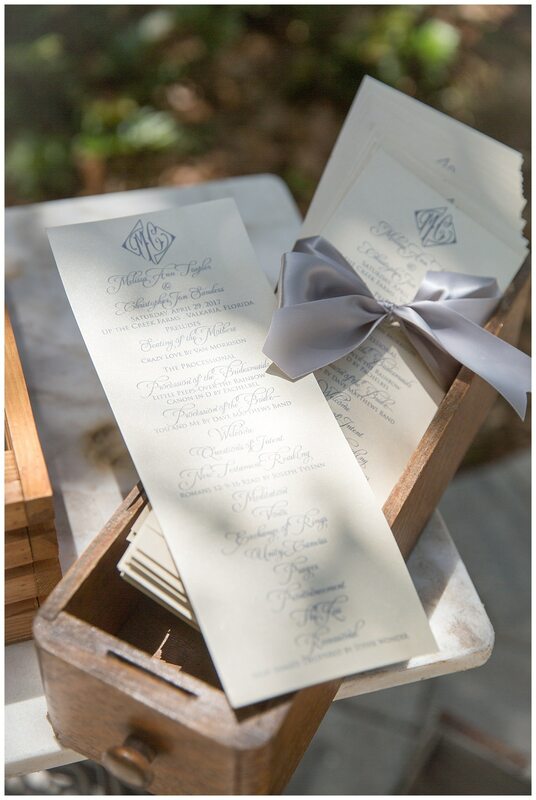 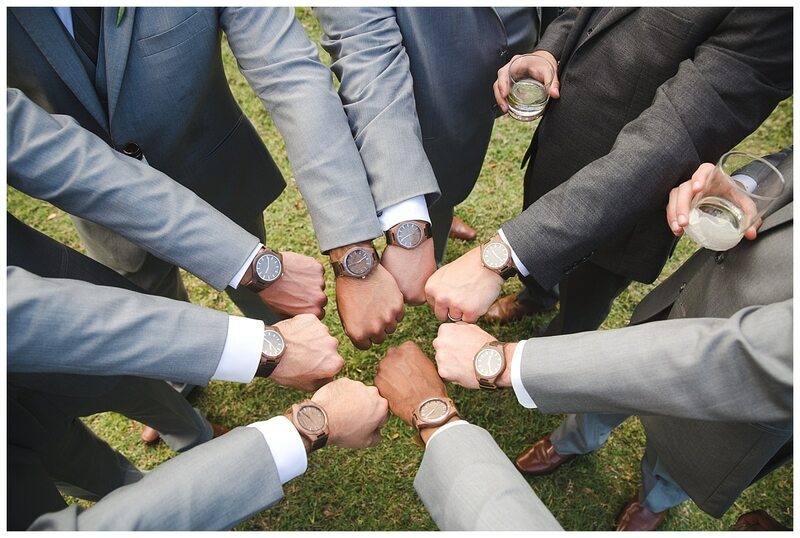 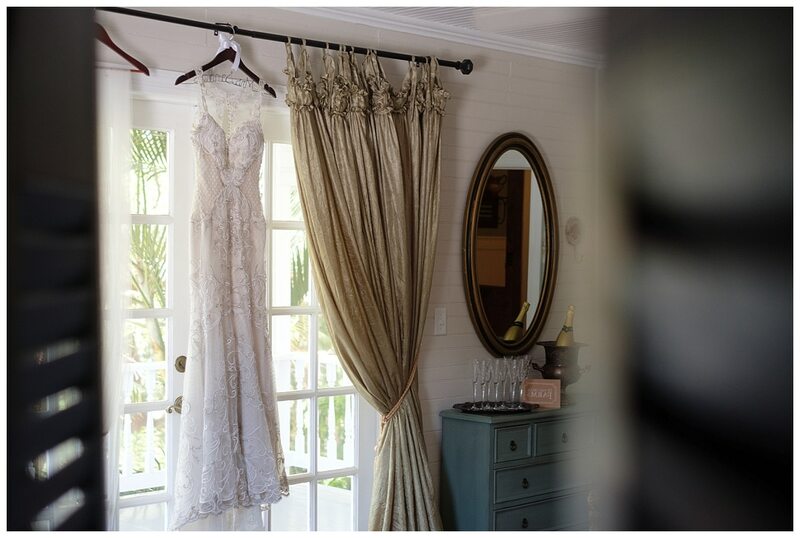 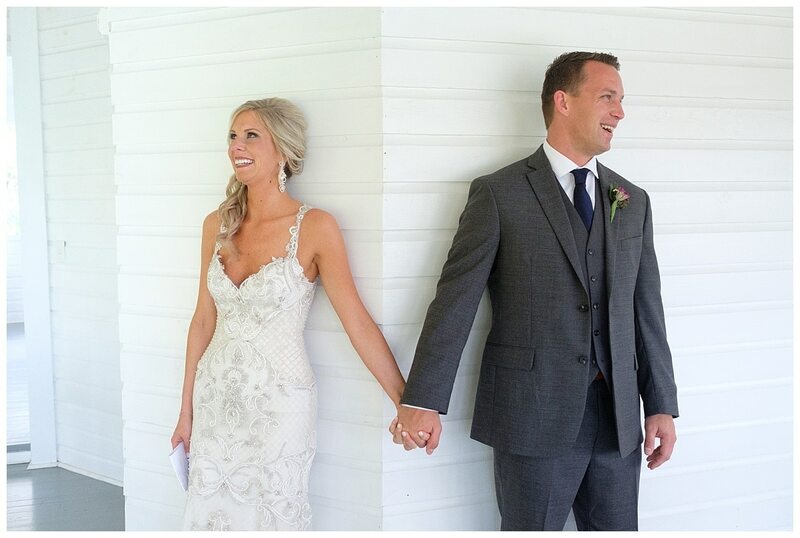 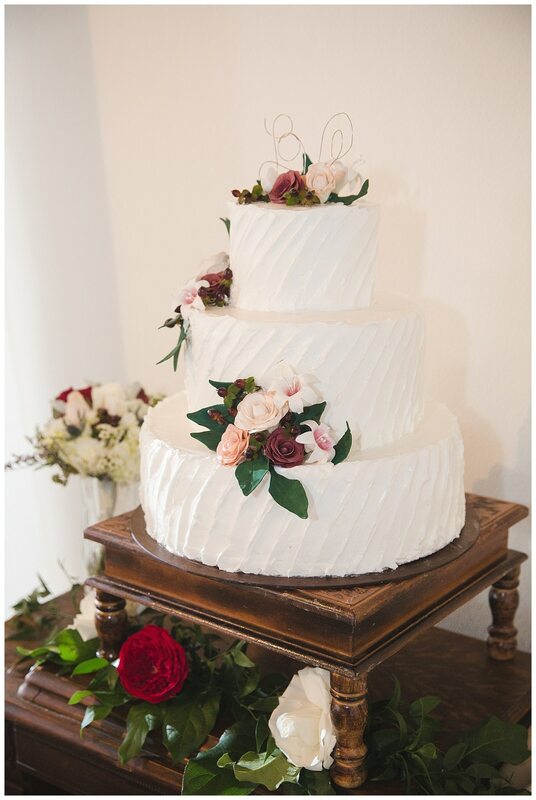 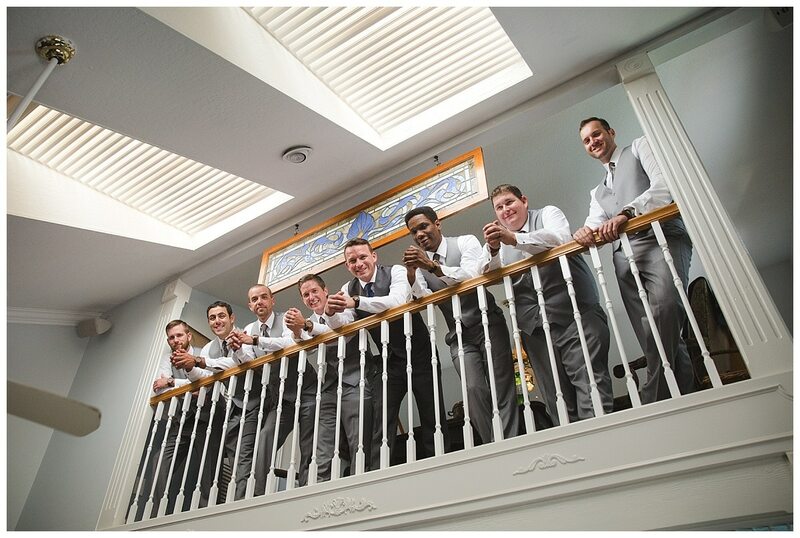 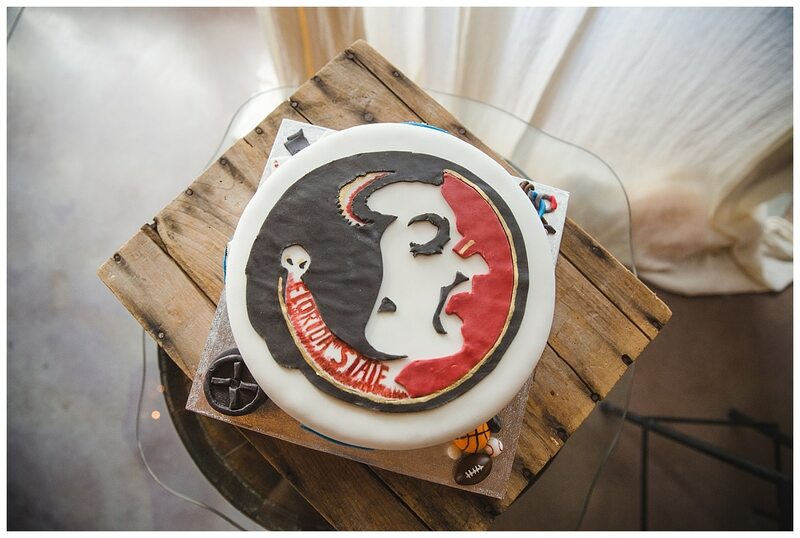 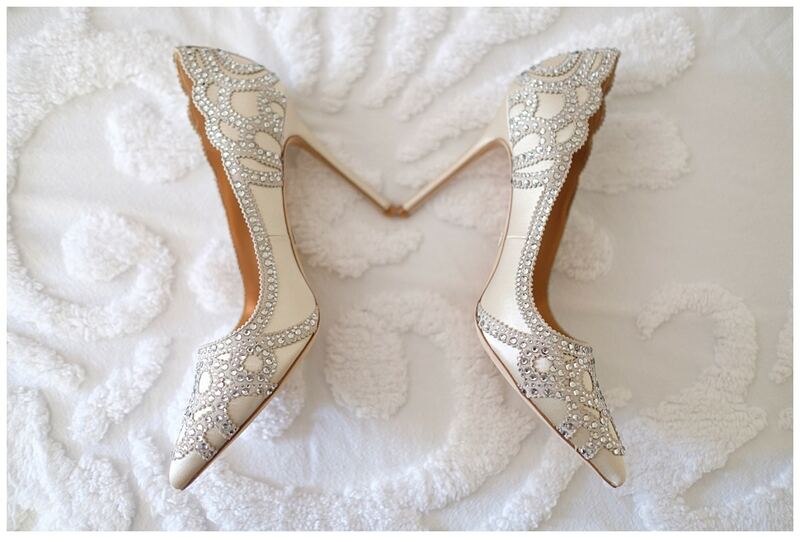 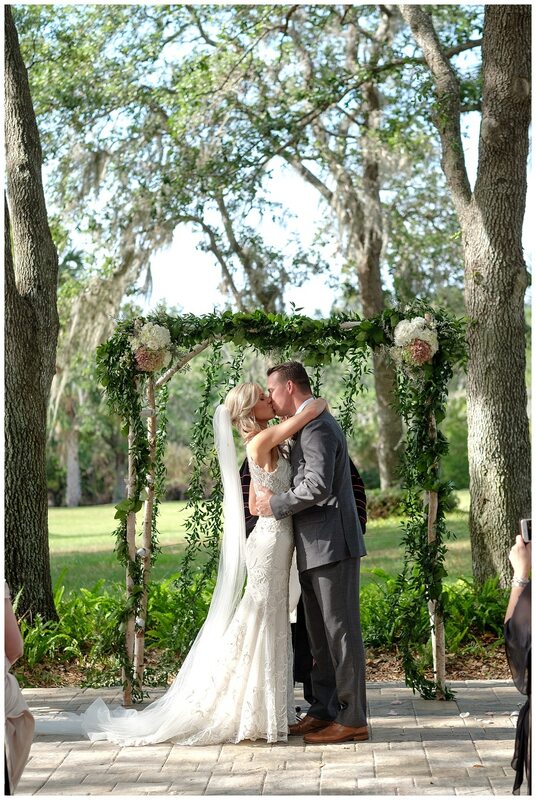 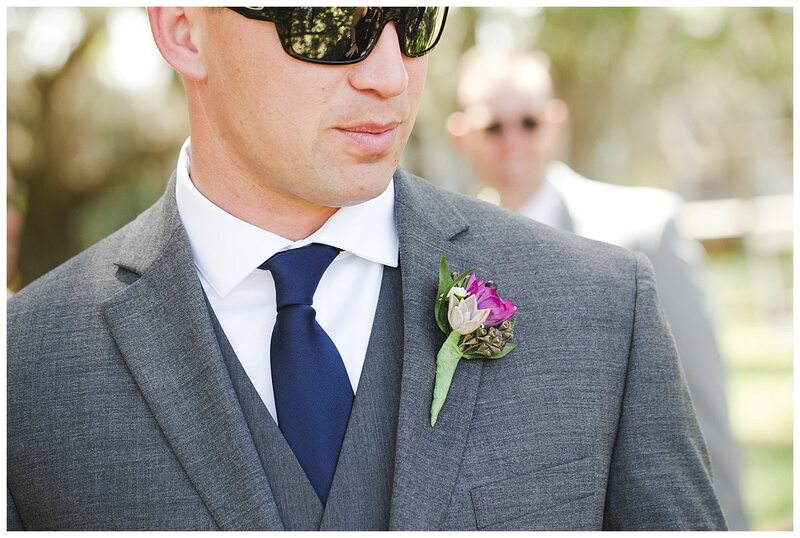 The photos of Melissa and Chris’ wedding were taken by the talented Marc Edwards Photography. 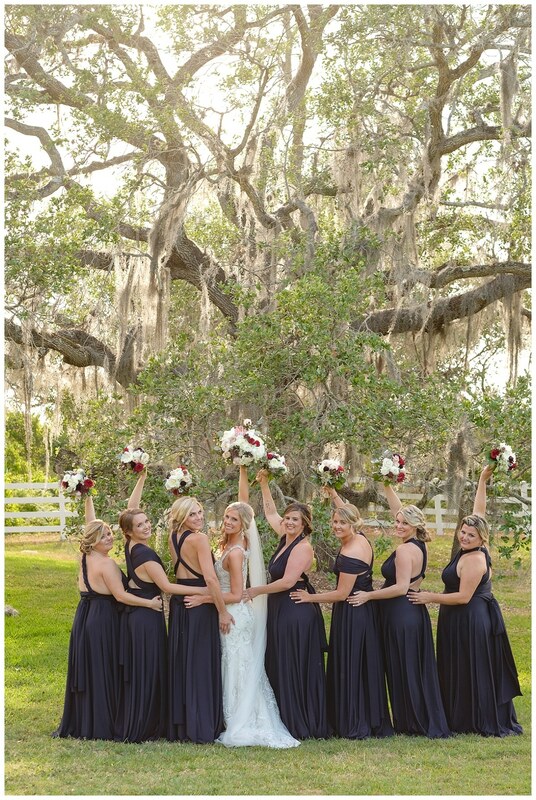 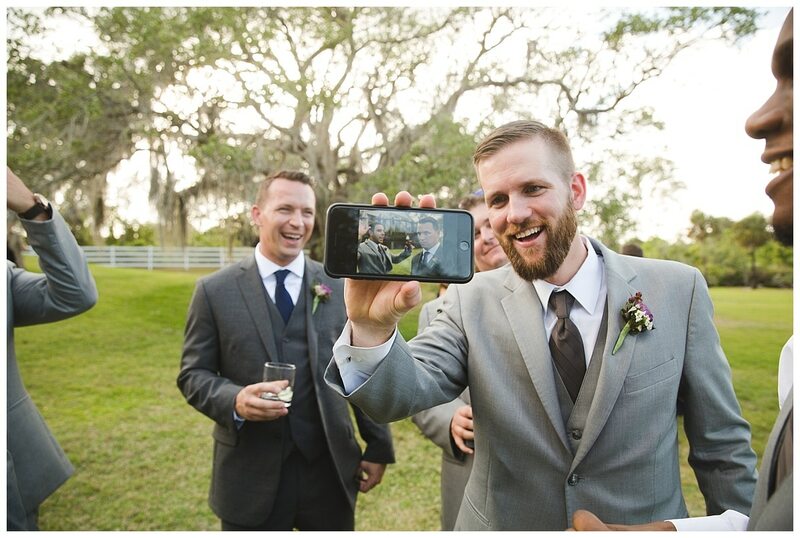 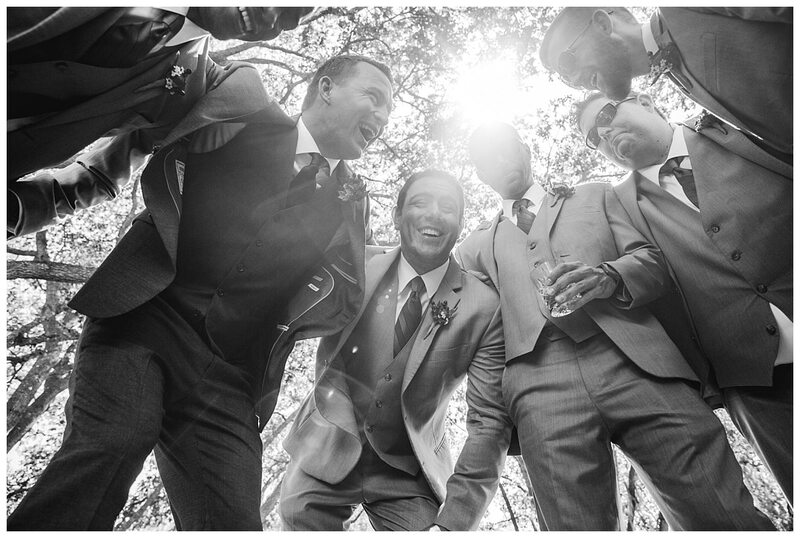 We love how the bridal party and guests are captured in joyful moments, including “getting ready” shots, laughter among the bridal party, and heartfelt moments with family & friends. 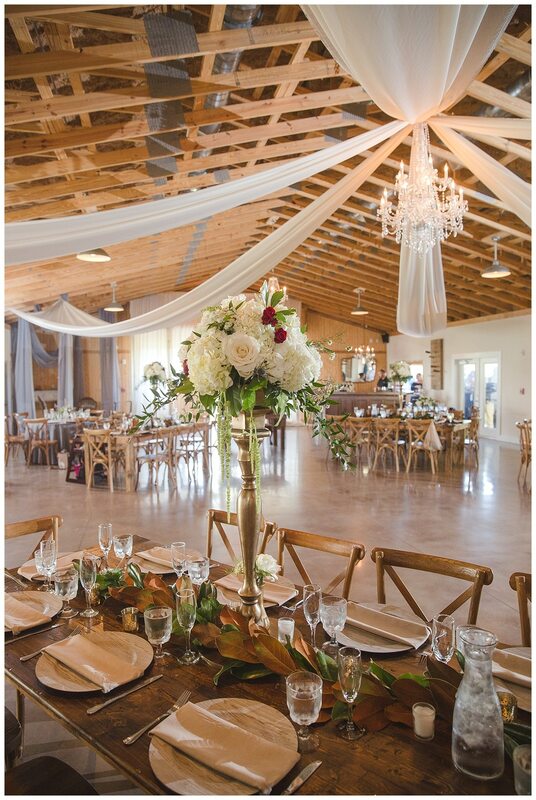 With artistic invitations by After a While Crocodile, and beautiful floral arrangements by Buds Etc., this wedding was picture perfect. 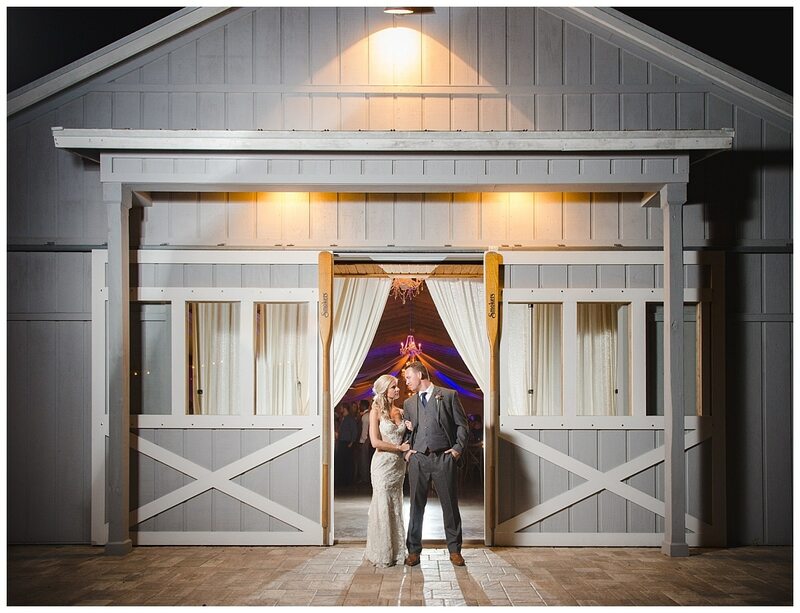 One of our favorite pictures of the entire day is the last one at the end of this blog post – Melissa and Chris look like movie stars leaving a red carpet event. 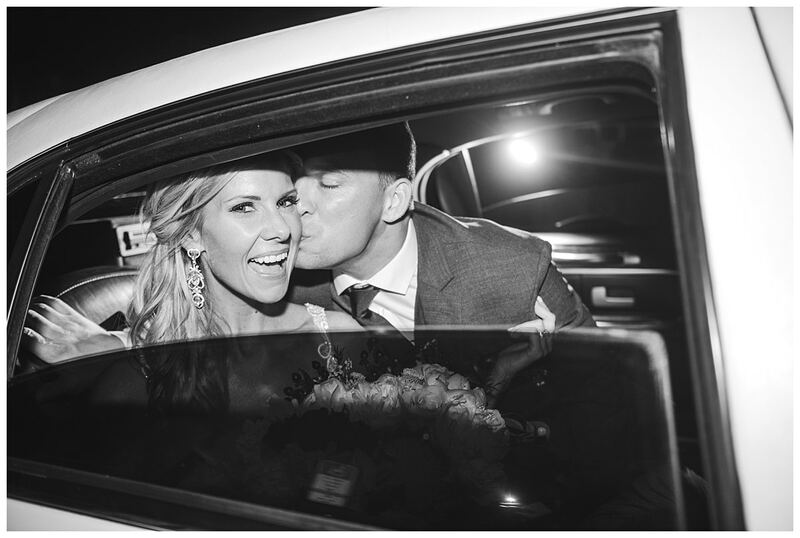 All smiles, as newlyweds, they depart on the next adventure – Love & Marriage. 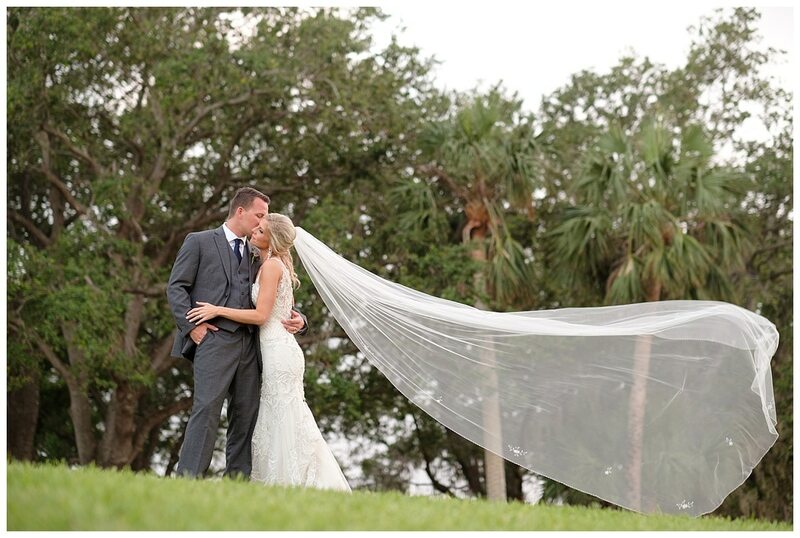 We wish these two the very best life has to offer! 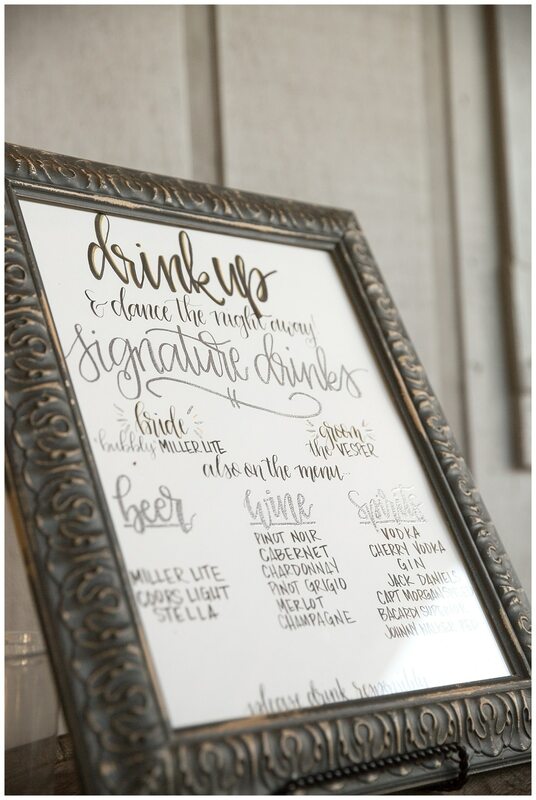 Thank you to the following vendors who made this day perfect!